Facebook and NGOBOX curated a workshop termed as Facebook NGO DAY - a unique event where NGOs learnt the most effective methods of engaging with your supporters and building community through campaigns on the Facebook platform. The event featured Facebook representatives who l talked about the latest tools available and how they can be used effectively to help you achieve your organization’s mission. They shared best practices and useful tips that enable the NGO to maximize the benefits of the Facebook platform to reach audience and engage them in their cause. 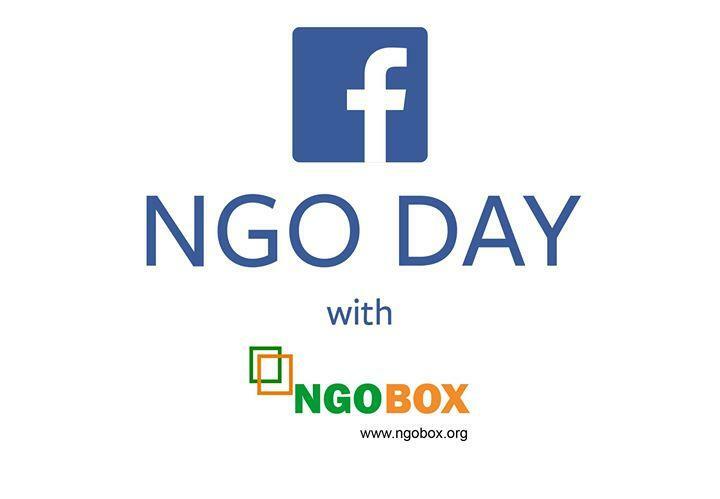 Facebook NGO DAY was also a great opportunity to hear inspirational examples of successful campaigns implemented by non-governmental organizations through Facebook, as well as the opportunity to network and meet others who are also driving social change in your community. 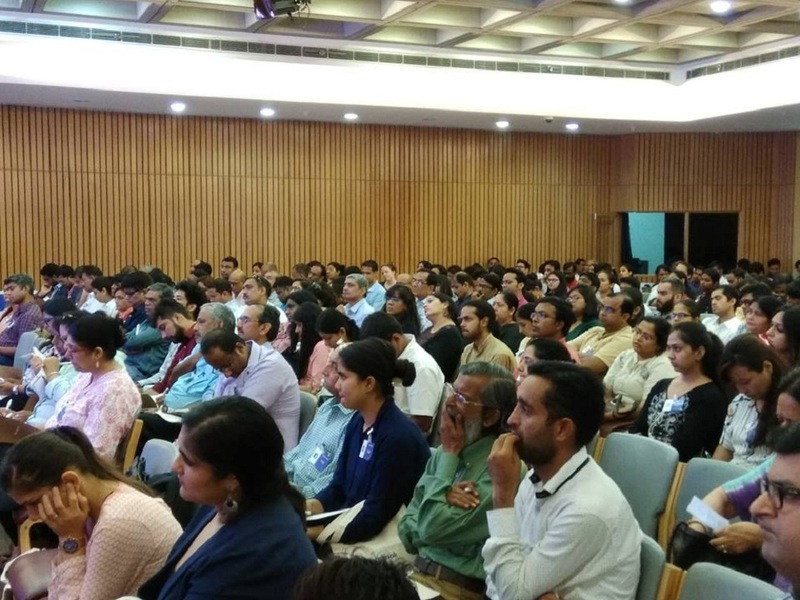 The event was attended by 350 + delegates from different NGOs in Delhi.